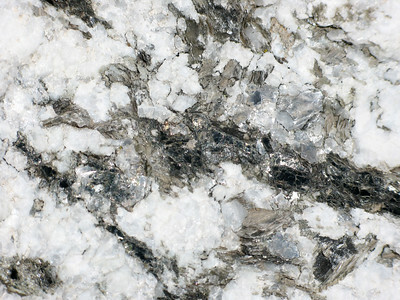 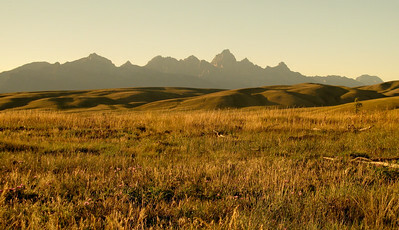 The oldest part of North America, the Wyoming Craton, was formed over 2.8 Billion years ago. 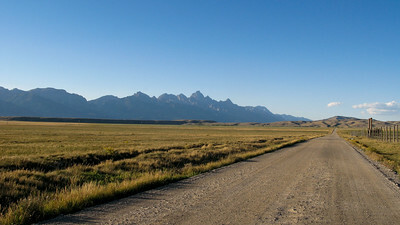 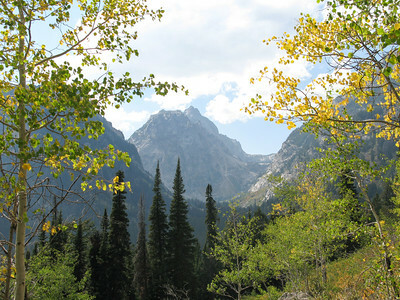 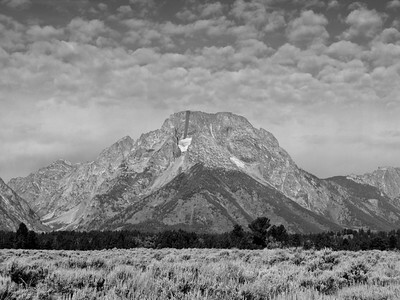 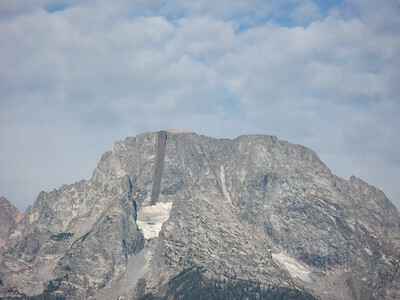 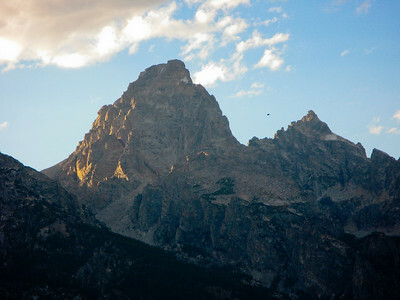 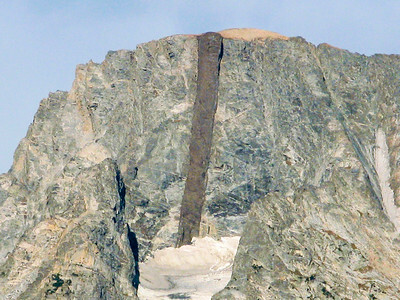 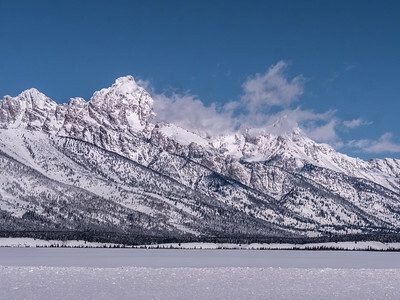 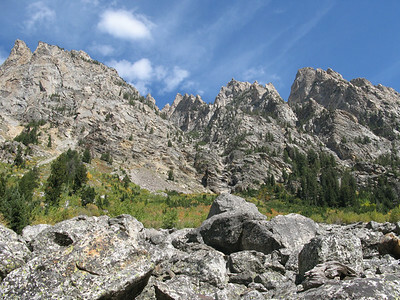 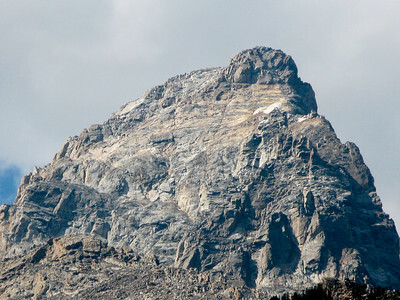 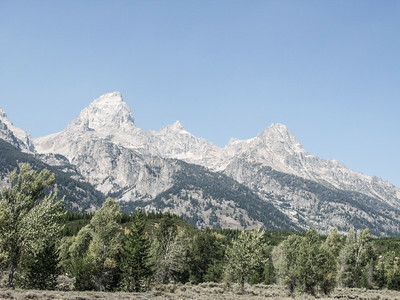 Around 60 million years ago the earth began to lift, the Tetons, now towering almost 14,000 feet were formed. 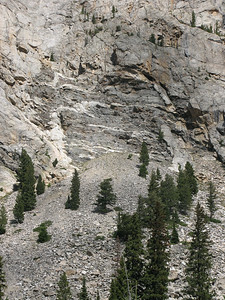 While the fault extends over 23,000 the constant changing seasons have eroded the range to fill the valley floors. 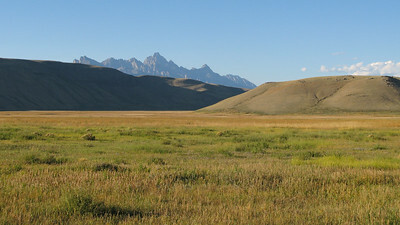 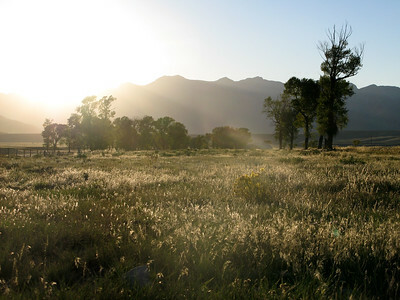 Out of this lies a dramatic panoramic, a landscape towering above the grasslands. 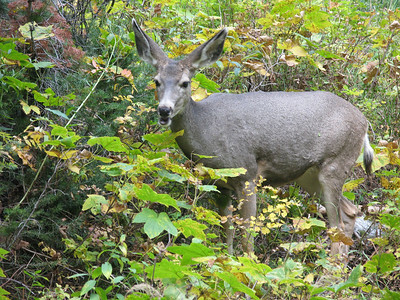 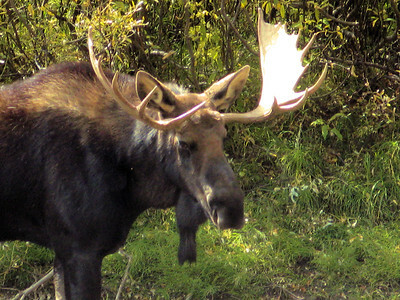 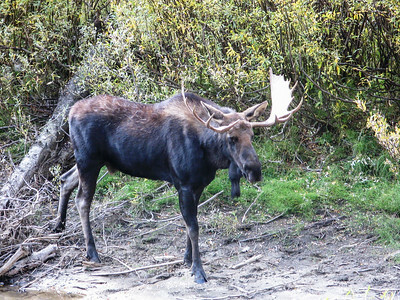 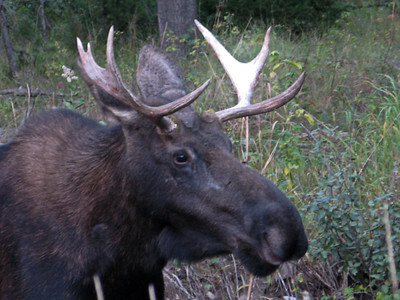 Elk herds mix with mule deer and Moose. 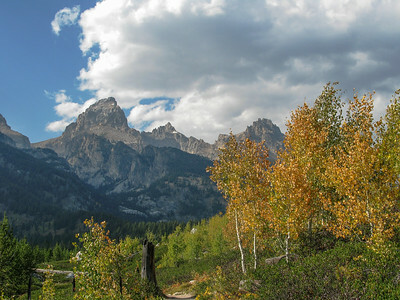 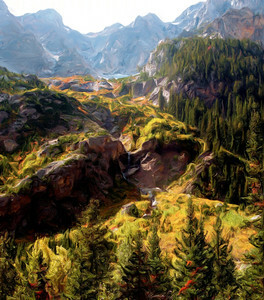 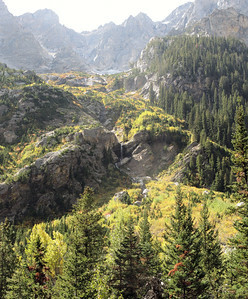 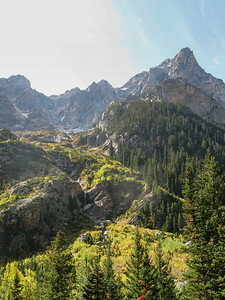 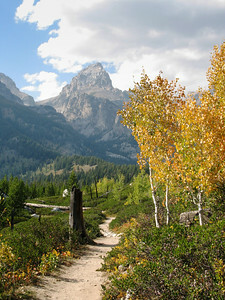 But it is not just the spectacular mountains, or Mt Moran with the igneous dike and its sandstone cap, it is the whispering breezes – the early fall colors and side valleys that complete the journey.